This fashionable skirt is a must for every wardrobe. With its fitted cut and textured design, it is the perfect skirt that can be worn throughout the week at work or throughout the night at the weekend. 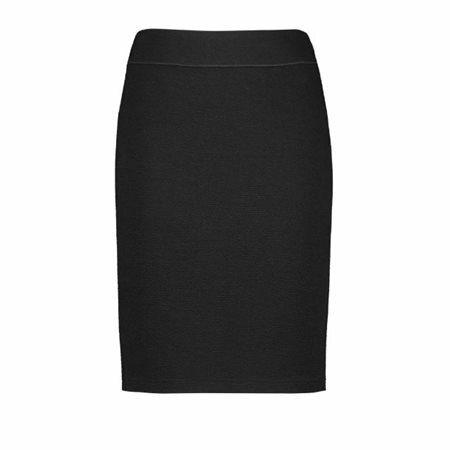 This skirt has a zip to help it sit nicely along your waist and can be worn with both dark and vibrant colours.